All of the work you have done, paved the way here: The final test, the final evaluation to get your hands on the license... The task: Answer the question "Who did it?" correctly. Given time: 10 minutes. You are one step away from your Private Investigator (PI) license. Good luck. A text adventure about a priest, whose journey took at coastal America in the 18th century. More content to come soon-ish. 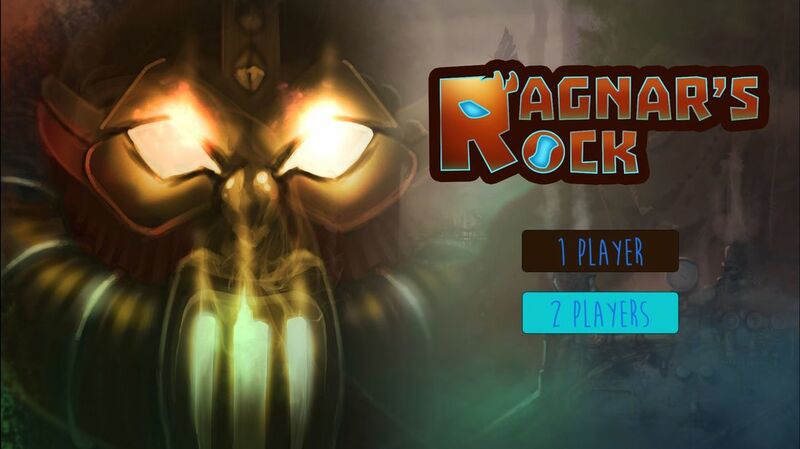 Ragnar's Rock is an asymmetric co-op puzzle platformer set in a Cyberpunk Viking setting. 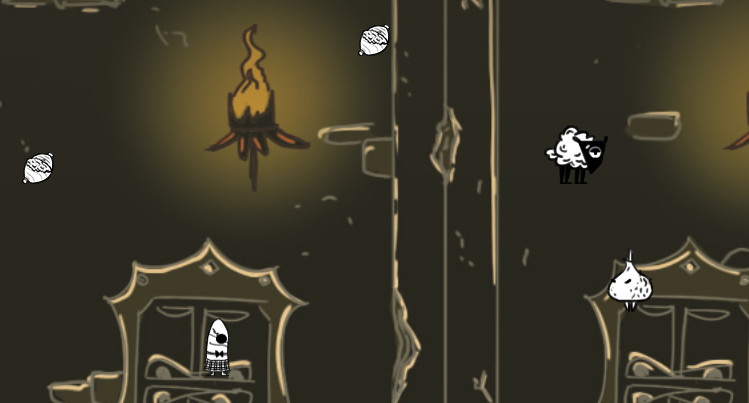 The game also features a single player level. Done in a week, Haggis Hunt is the first game we did as a team (as Bitr Blok Games). You can only see the platforms, or the enemies and yourself. Choose carefully! On your way to salvation, a town stands between you and your goal. ​Done in GGJ '17 at GBC Toronto. 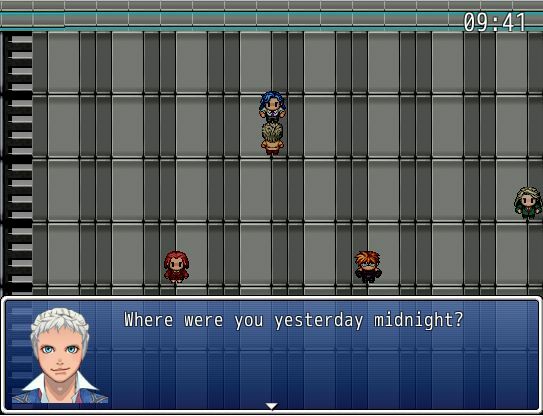 See my other games at GameJolt. ​Super Mad Sponge is a 2D platform adventure game about a Sponge that paints the world with super-powered emotion. These are the short narrative content I've been writing. Most of these are not written specifically for games. Not in chronological order. Stranded in a deadly planet, a biologist writes his observations about life, death and everything in-between. A conversation between a blind old man and a woman who hates men. A bedtime story that kept the children awake. 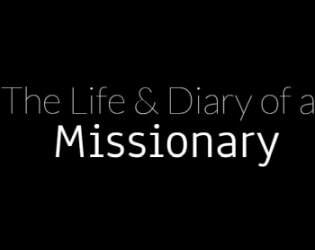 Written as a mood piece for The Life & Diary of a Missionary. Two people inconspicuously talks about stuff. Written for Pixelles Writing Follow Along. A sadist, a police officer and an assassin walks into a derelict building. ​Written for Pixelles Writing Follow Along. The intro to my video game: Fighters' School. Has gameplay sections integrated into the script. An intro I wrote for applying to a writing position in Ghost Games (home of the Need for Speed franchise). A series of diary entries, explaining a fictional League of Legends champion, called Faust. A conversation between old friends.